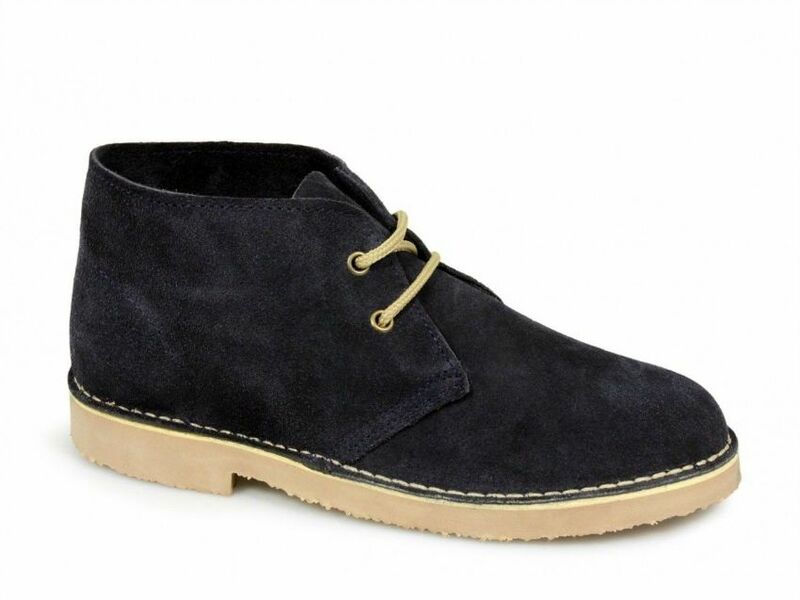 Roamers Original Suede Desert Boots. 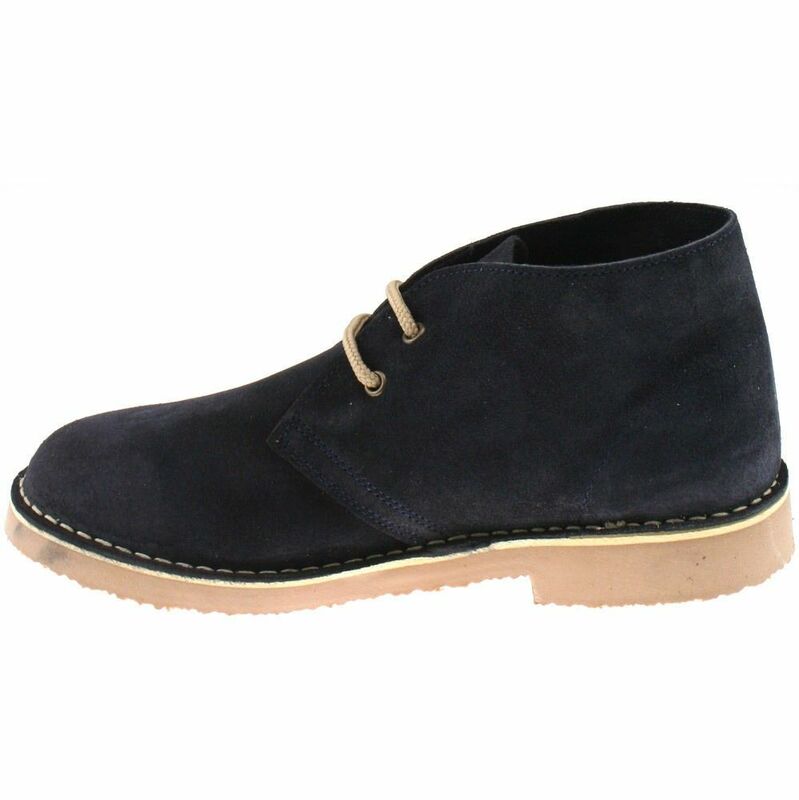 Lace up eyelet fastening with rubber crepe sole. Classic iconic styling.